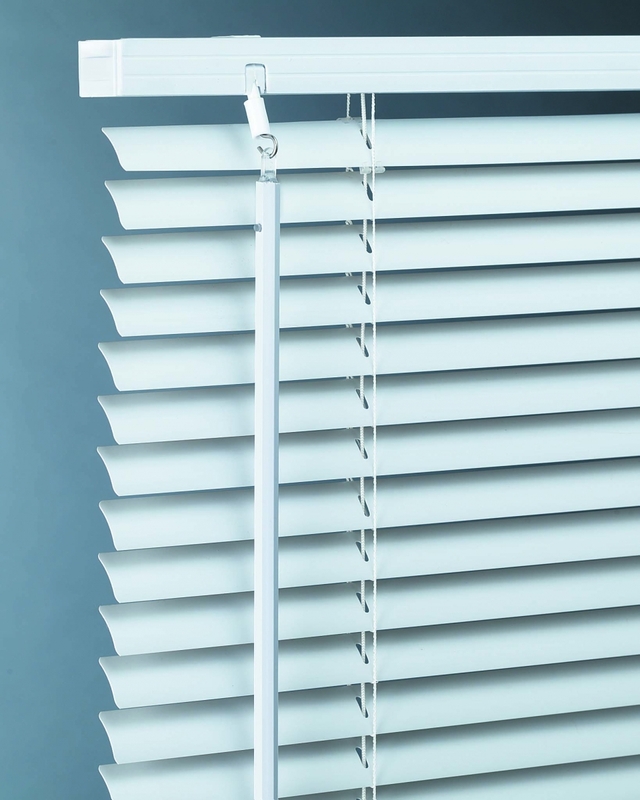 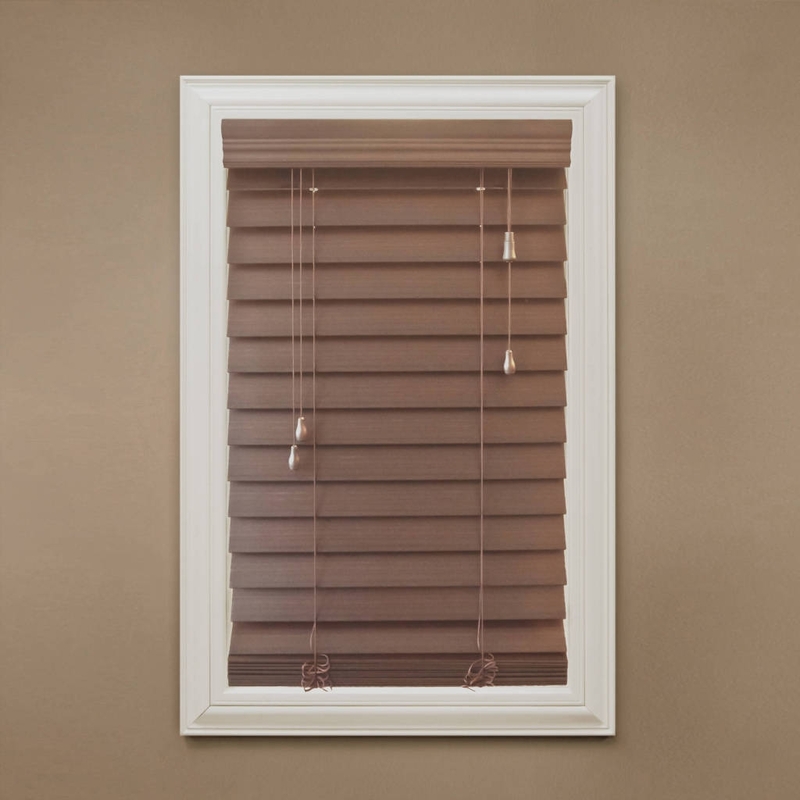 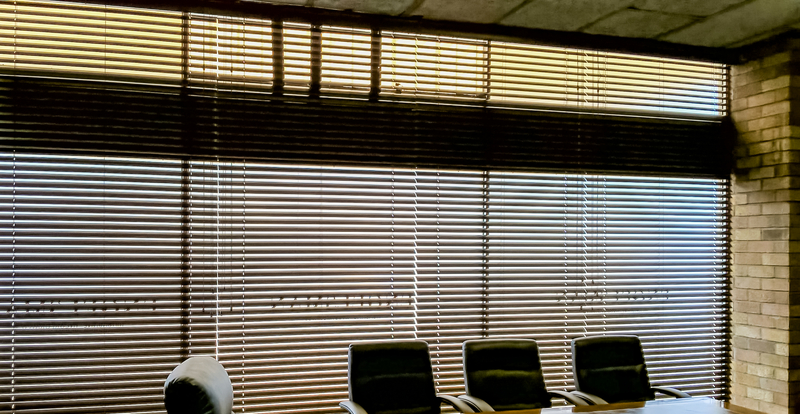 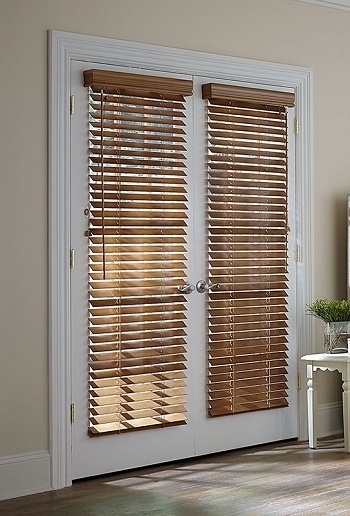 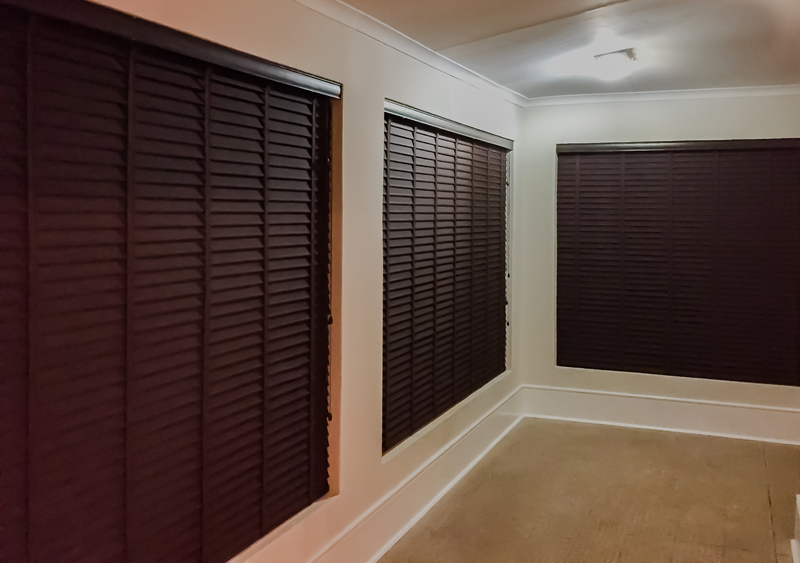 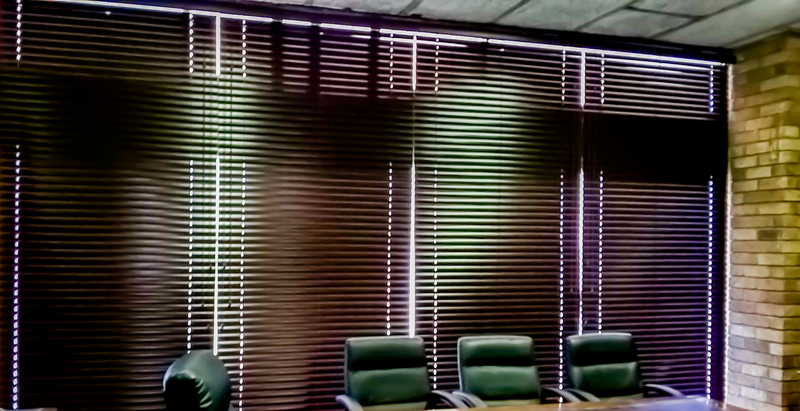 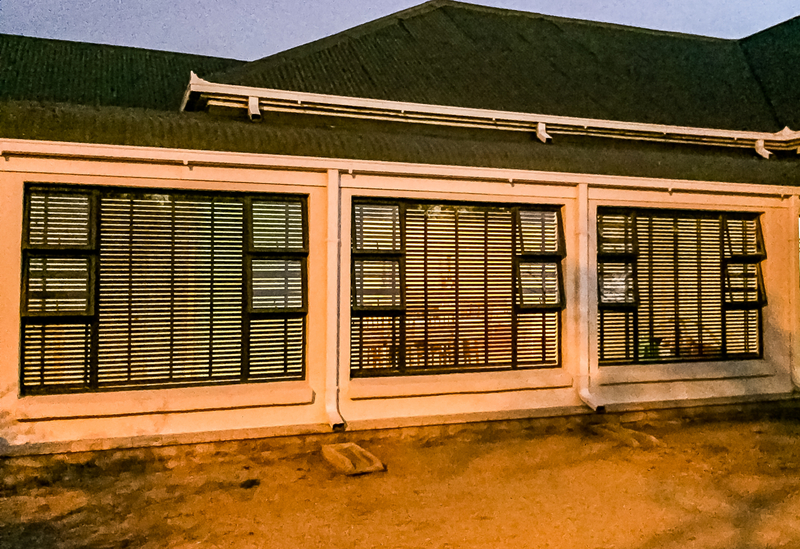 Venetian blinds consist of horizontal slats on top of one another and suspended uniformly by cloth tapes or cords. 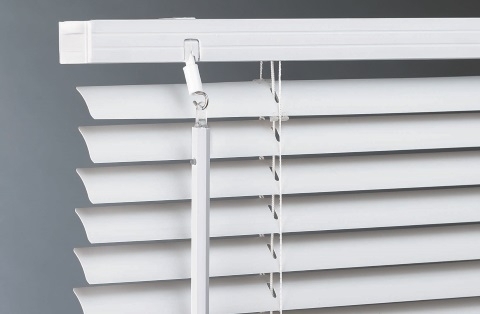 Venetian blinds can be raised or lowered (usually controlled by a single pull cord), also also tilted to regulate how much light enters a room (controlled by a second pull cord or similar). 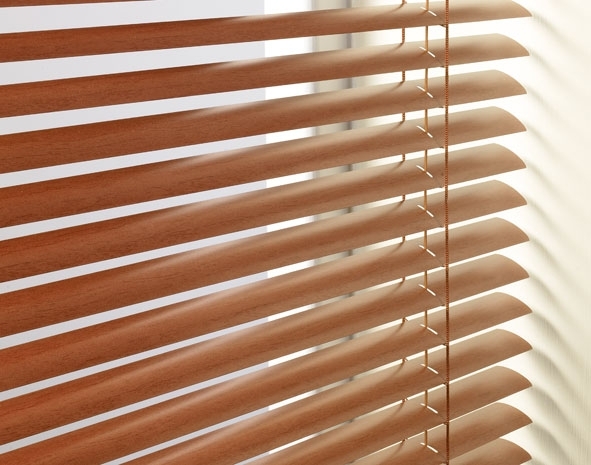 As venetian blinds are made from non-porous materials, they are easy to wipe and keep clean.